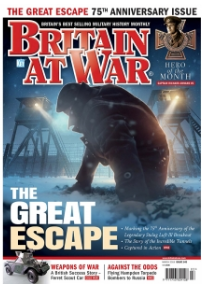 Britain At War March Issue - OUT NOW! James Hoare details the preparations and daring 1944 breakout of Allied PoWs from the infamous Stalag Luft III prisoner of war camp and subsequent mass murder of most of the escapees. 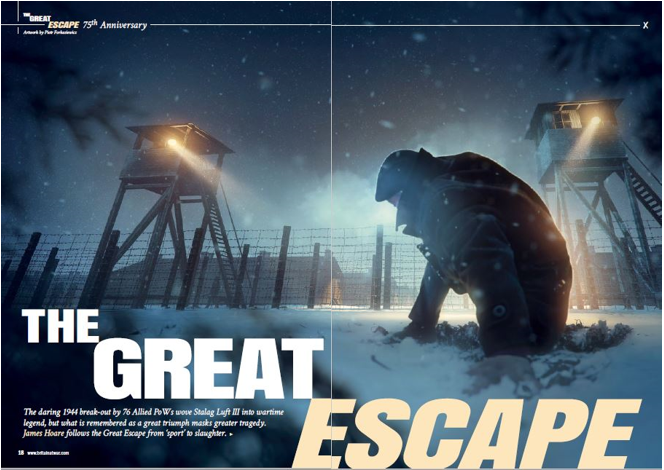 Andrew Thomas profiles the careers of several airmen who would later participate in the Great Escape and discovers how they ended up in Stalag Luft III. Three Gloster Javelin pilots recount to Steve Bond their experiences of operating a British Cold War interceptor during the Indonesian Confrontation. We look at a Gretna-based museum, sited close to a former munitions factory on the English/Scottish border, dedicated to remembering the thousands who worked there. Australian War Memorial historian, Dr David Sutton, highlights the important politico-diplomatic role the Hampdens of 455 and 144 Squadrons adopted on their hazardous mission to northern Russia. Historian Terry Kinloch profiles the controversial Alexander Godley, who commanded British and Dominion troops in two disastrous battles of the Great War and asks if his reputation for ineptitude is justified. Britain At War's March issue is available now from WHSmith and all other leading newsagents for just £4.80. 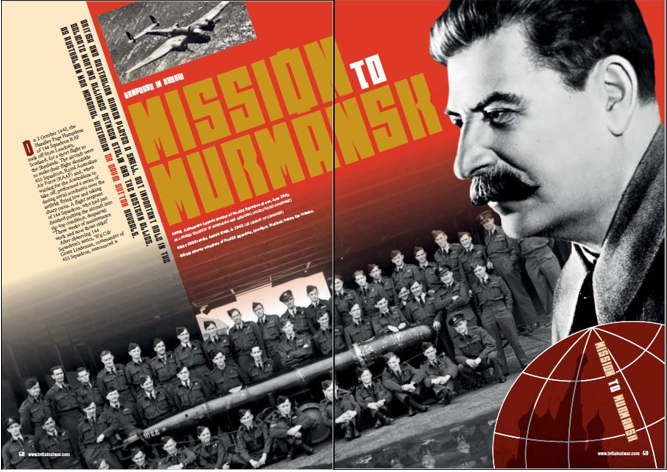 Alternatively, pick up your copy with FREE P&P* from www.britainatwar.com or download a digital edition from www.pocketmags.com - simply search 'Britain At War'.